Designs patterns are much more than mere designs. They represent the theme of the underlying concept and help the designer to grasp the overall vibe of the project. Design patterns help to accentuate the look and various aspects of the décor. Choose from one of this amazing material design pattern and Floral Patterns create a beautiful home. 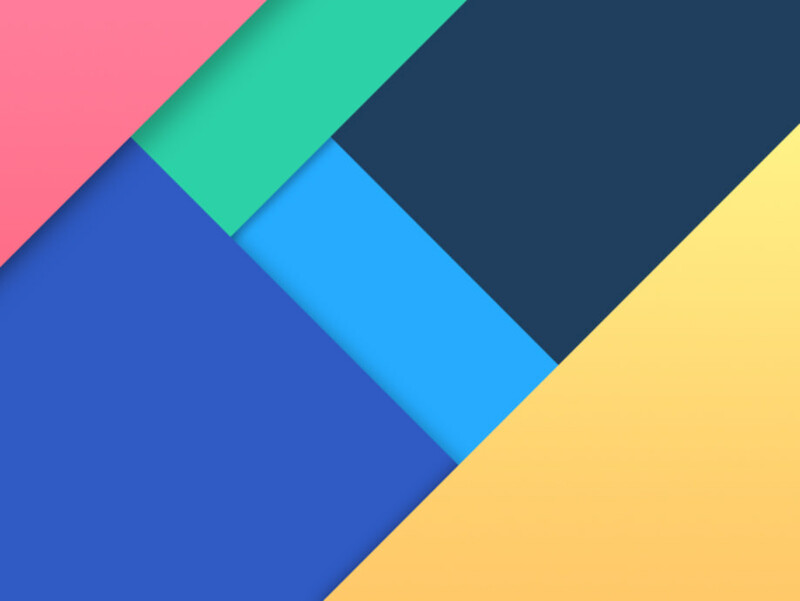 These8 free material design patterns come in 8 distinct variety, each different from the other. Green red and blue happens to be the dominant in the designs. The files are available in PNG, PSD and vector file format. 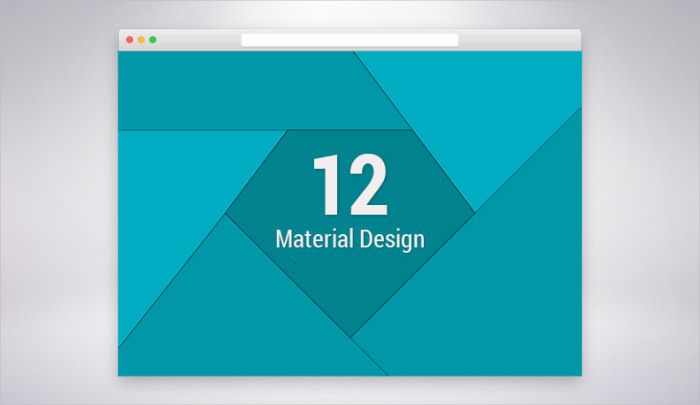 This sample of 40 free material design patterns are available absolutely free of cost. Some of them are uncolored in nature while others are multicolored in format. These files are available in vector file format which gives the user the ease of customization. 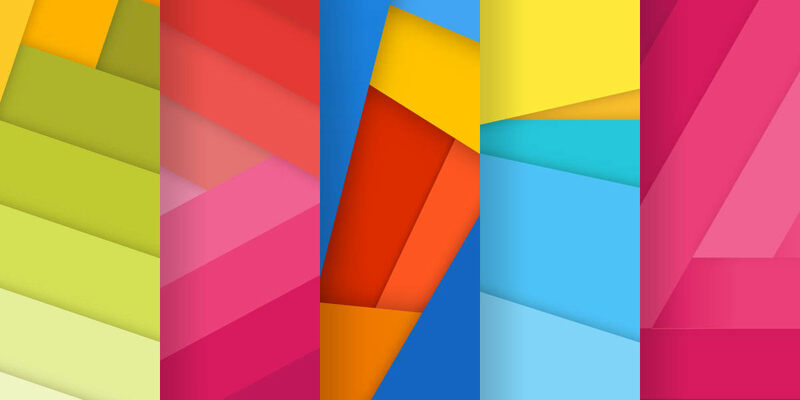 These modern material design patterns are a part of Google’s Android wall paper package. The color black is dominant in these designs with streaks of other color visible on the hinges. These designs are free for download from the App store absolutely free of cost. 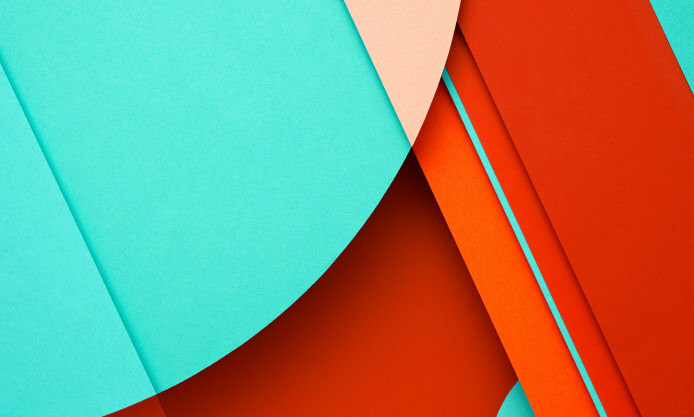 As the name suggests the lollipop 5.0 material design patterns is a product of Google for their latest software update. Unlike their previous designs these designs are based on a white background with splashes of bright color. The set contains more than 10 wallpapers. 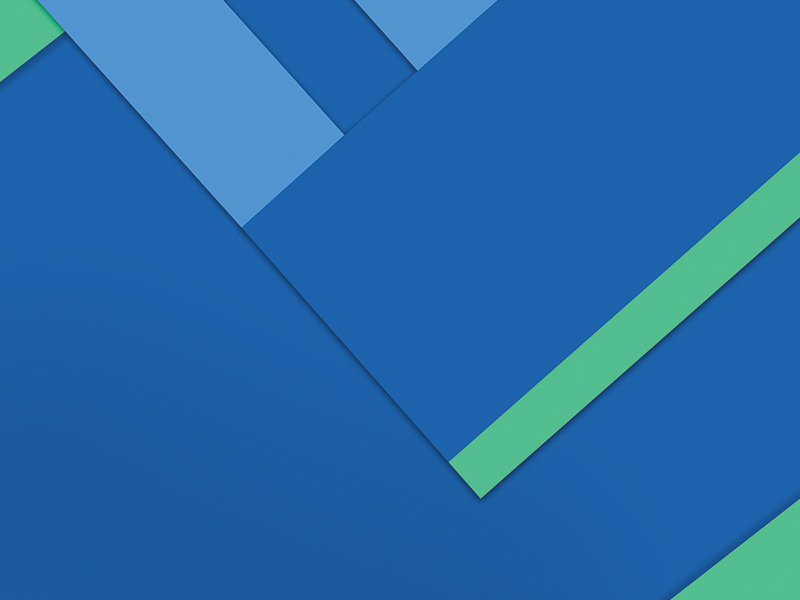 This design of material design pattern features a rich blue background with a thin pastel green border. The design resembles the pattern of a folded paper and can be used for a desktop background. This sample of a colorful material design pattern is available in EPS file format and uses a vector layer which makes the image highly editable. The sample is designed using two bright colors in namely yellow and lemon green. The shades meet each other at right angles to create a wonderful design. This set of 30 material files includes multi color design pattern. Most of the designs usually follow a geometric pattern. These files come with a PNG and vector layer format, so that they can be edited easily. 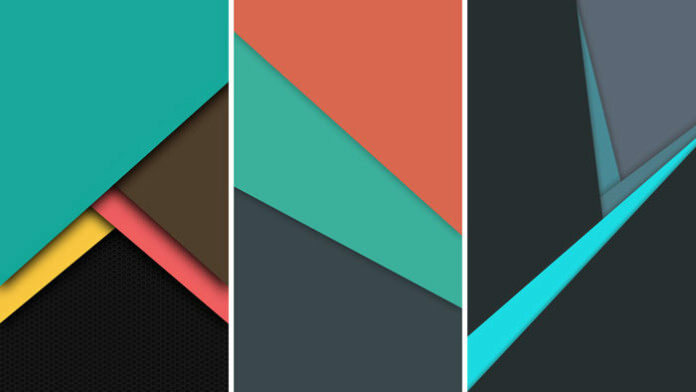 These sets of 5 material design patterns are available in 1140X600 PX resolutions. All of them have abstract design feature and involves the combination of multiple colors. These patterns are idle for the designing banners and flyers. 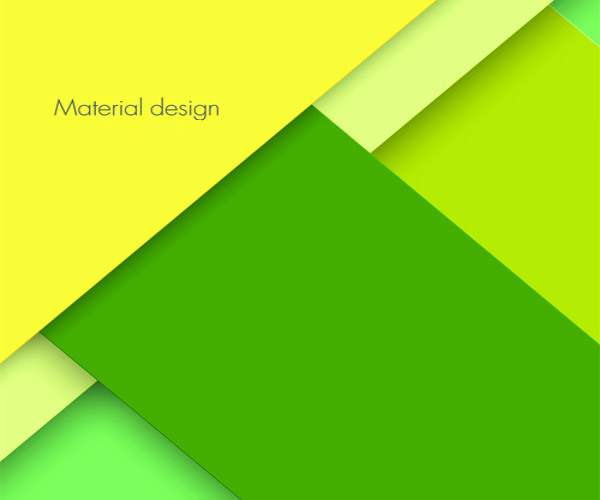 This set of material design pattern is available for free download on the internet. All the designs can be customized as per the demand of the customer. Some of these designs are available in uncolored background while the others sport a multi color pattern. 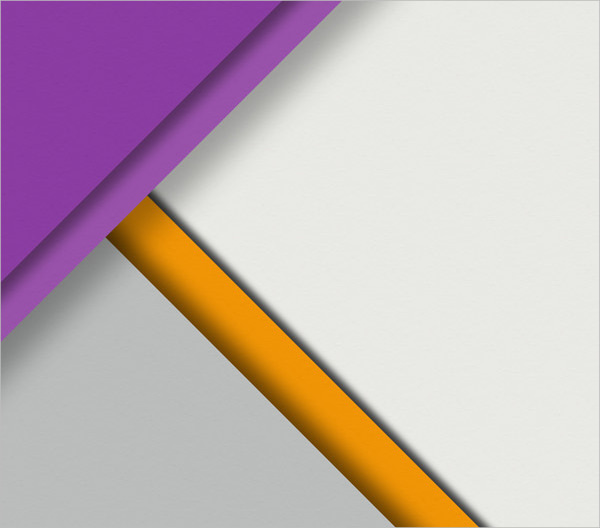 This set of 12 high resolution material design patterns is available in 2000X3000 PX There is a diamond shape at the heart of the material design. All the images come equipped with high quality PNG and JPEG files. 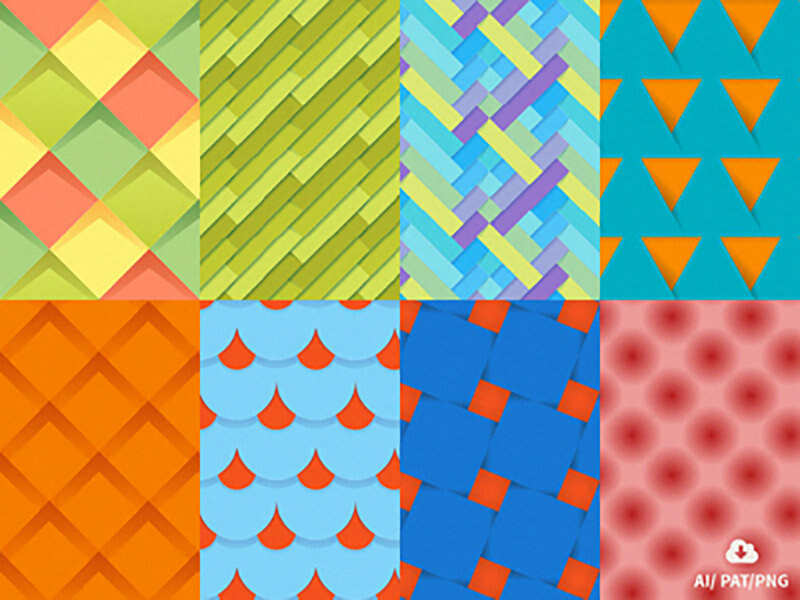 This set of 10 material design patterns for download is available in different design in 5 different colors. All the designs have 5000X3000 pixel resolution and 300 DPI. 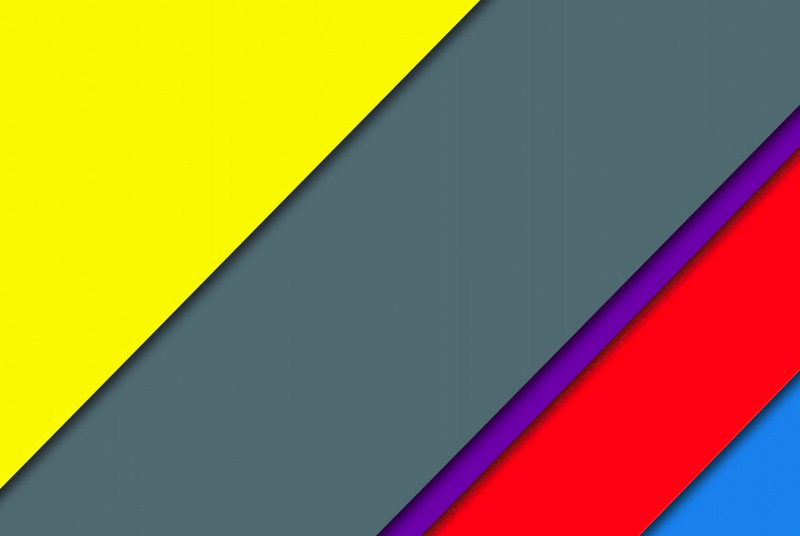 The colors used follow the RGB format. 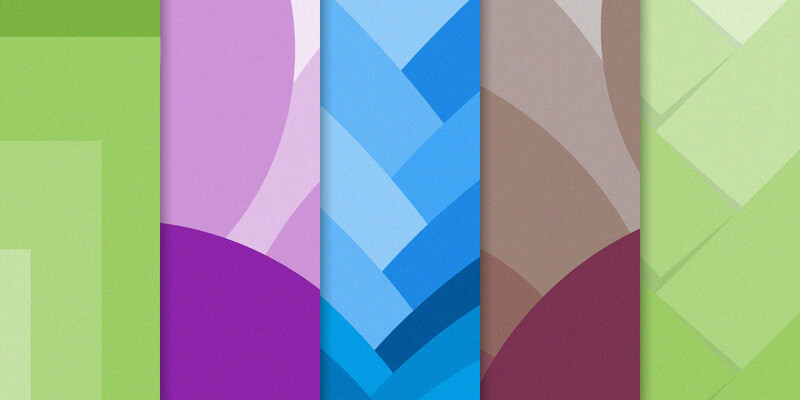 This set of free material design patterns is available in both unicolor as well as multi color formations. The designs follow a geometric pattern. The files area available in PSD format which makes them extremely customizable. 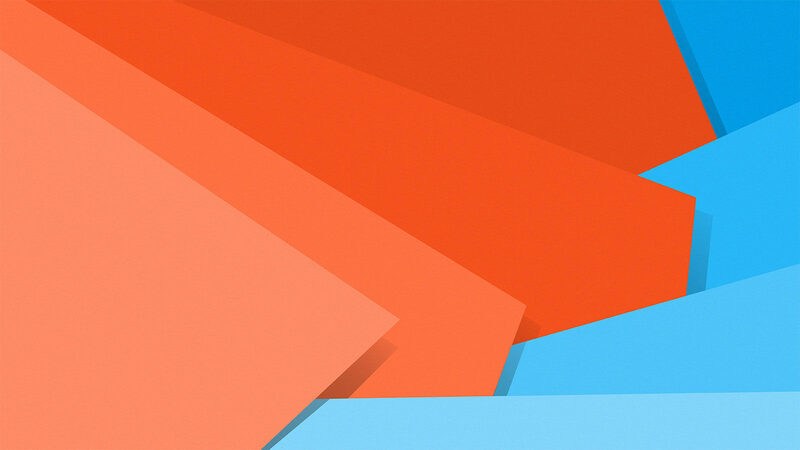 This sample of turquoise material design pattern has bright and vibrant design consisting of colors like red orange and turquoise. 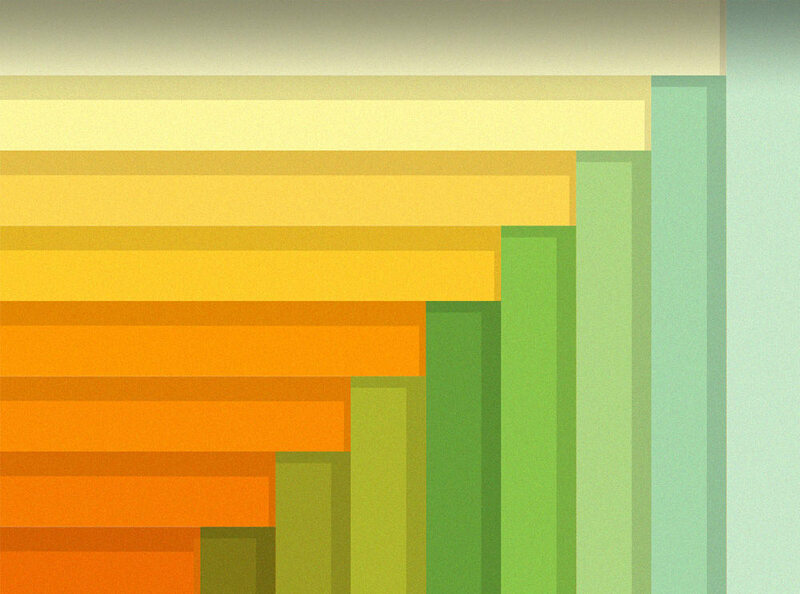 This original image comes in 1500X2000 pixel density in a PSD file which gives it great ease of customization. 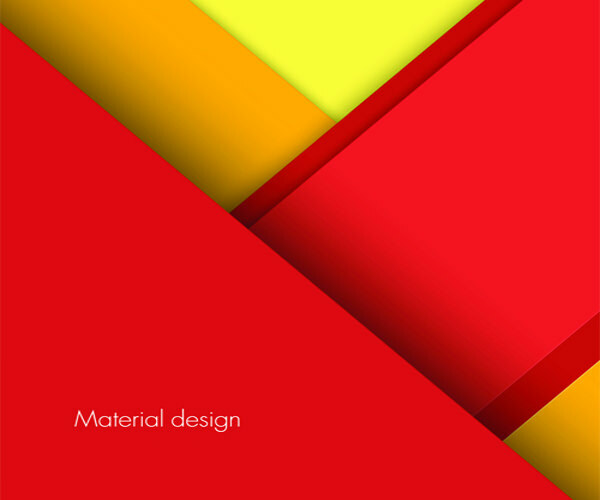 This free material design pattern is available in three different sizes. The resolution of each image differs from the other greatly. The first HD image has 16:9 resolutions while the standard one has a 4:3 resolution. These patterns are suitable for smart phones, tabs or any other smart phone device. Material designs play a very big role in ensuring the beauty of the overall framework. You can use any one of the given samples or join two or more samples to create an awe inspiring design for your project.